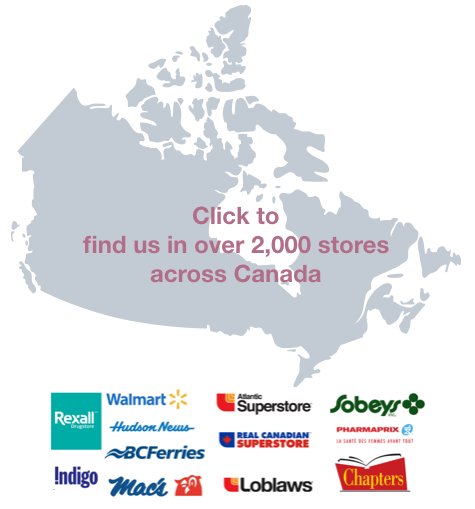 You can find OptiMYz in over 2,000 stores and over 3,000 doctors offices across Canada. Click the image below to go to MagFinder to find a store nearby. You can also find digital copies on Issuu or subscribe and get access to our digital archives as well! We only distribute digital copies in the United States and rest of the world via Issuu.